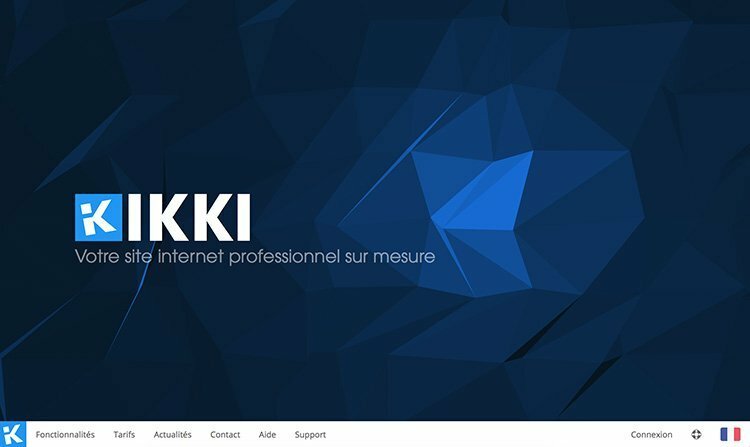 IKKI is an intuitive online website creator, for professionals to create their website easily. 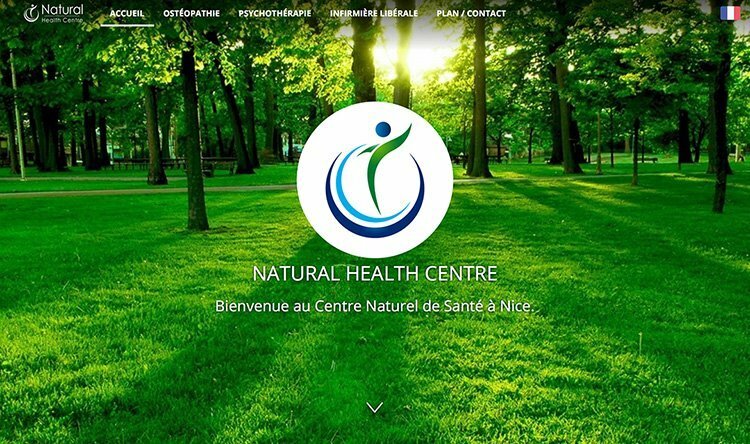 Natural Health Centre french website features a custom dynamic and responsive theme for IKKI. 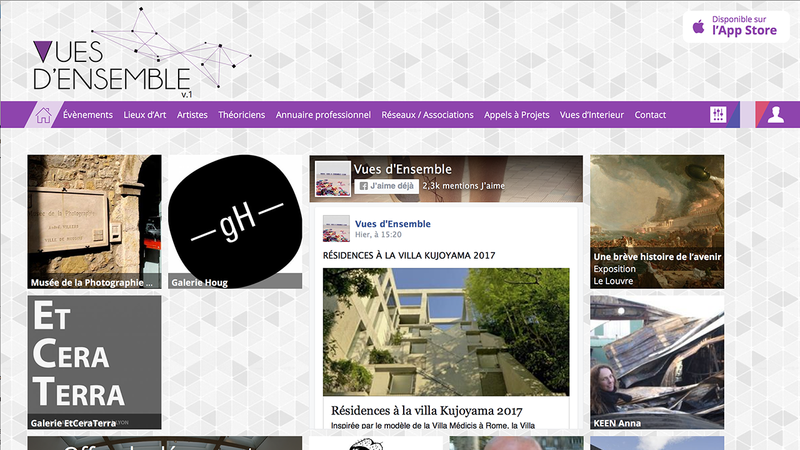 Impulsed by Marine Badin, vuesdensemble.com is an art-dedicated social network, build to fit the art professionnals needs. 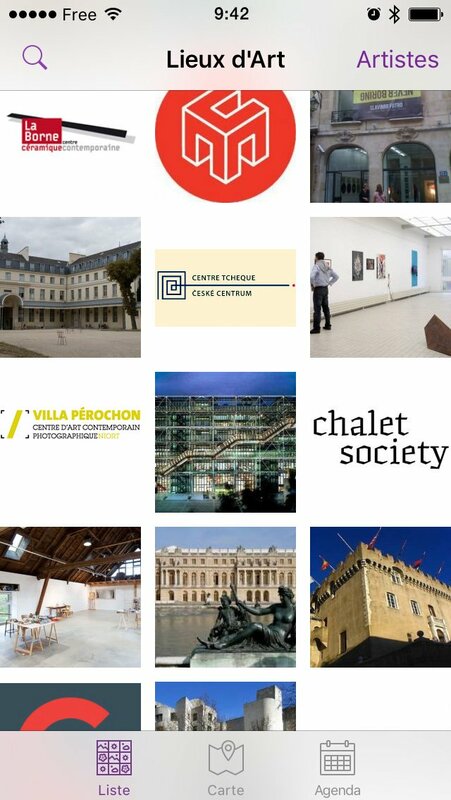 Vues d'ensemble's dedicated smartphone free app, listing all the artists and galeries around. 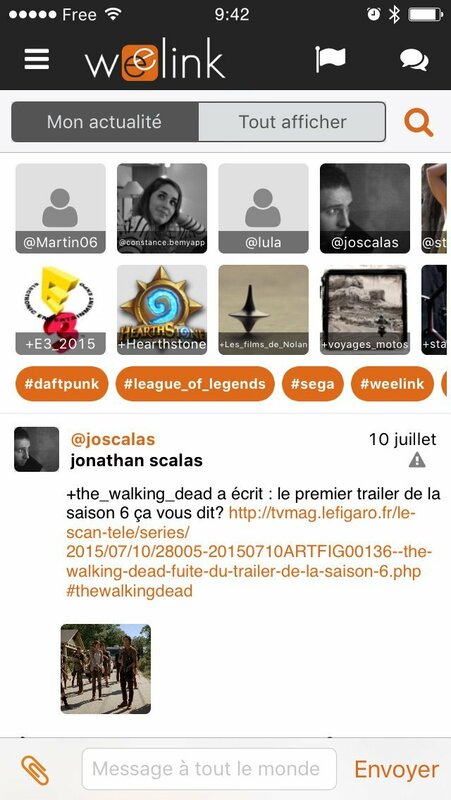 Weelink is a complete services ecosystem, with a social network, an event manager, and a dating app. 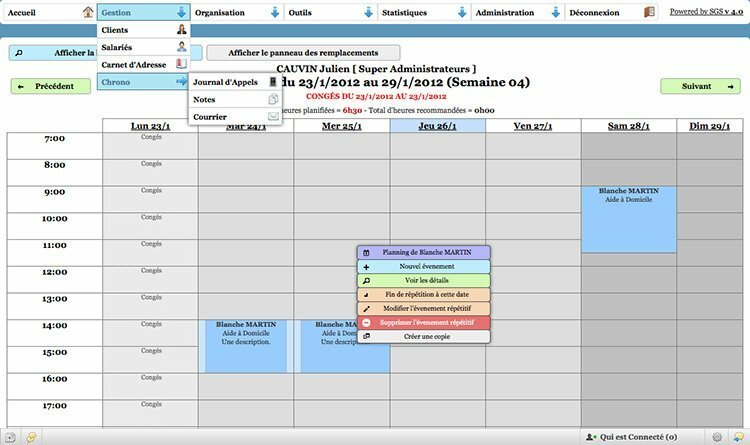 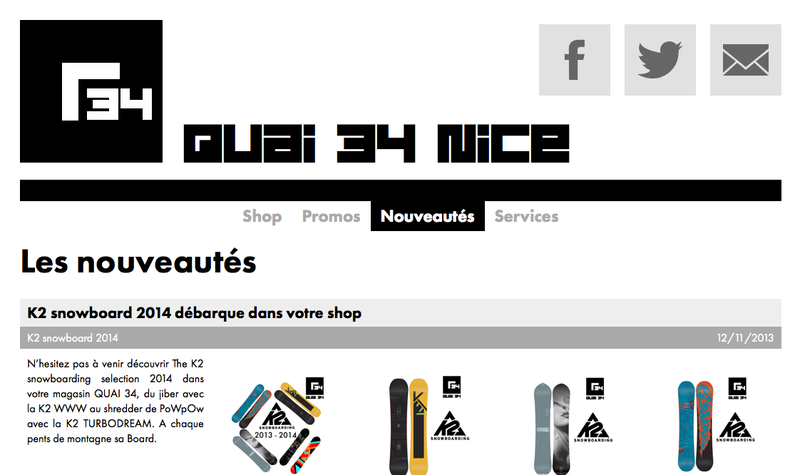 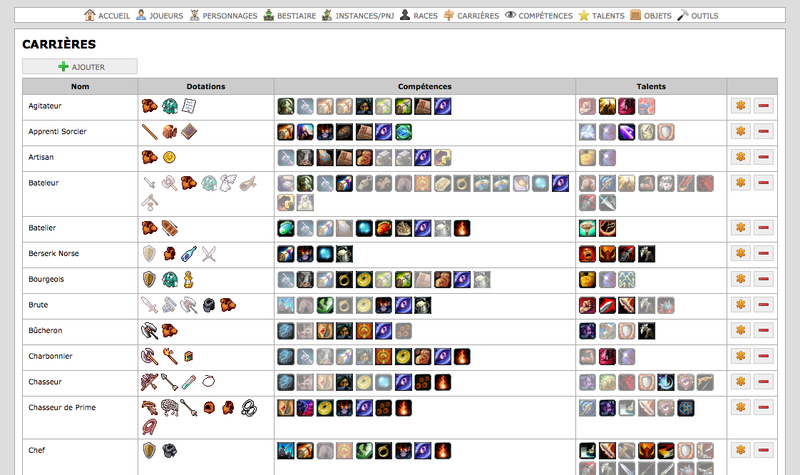 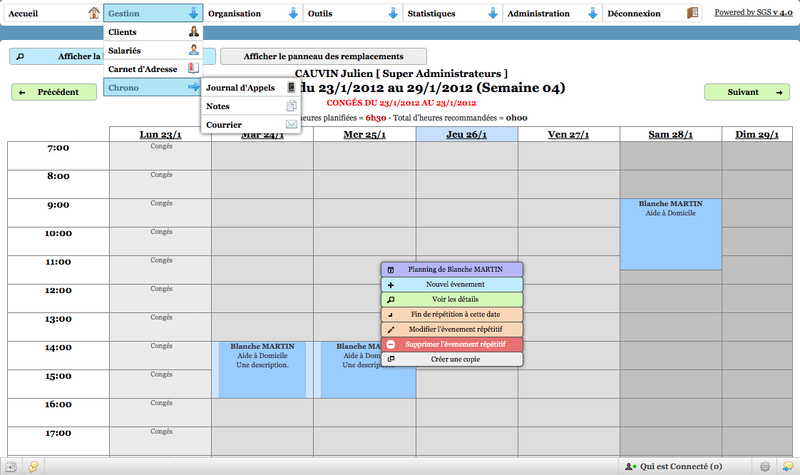 Complete non-flash website frontend and administration panel for Quai34 Nice. 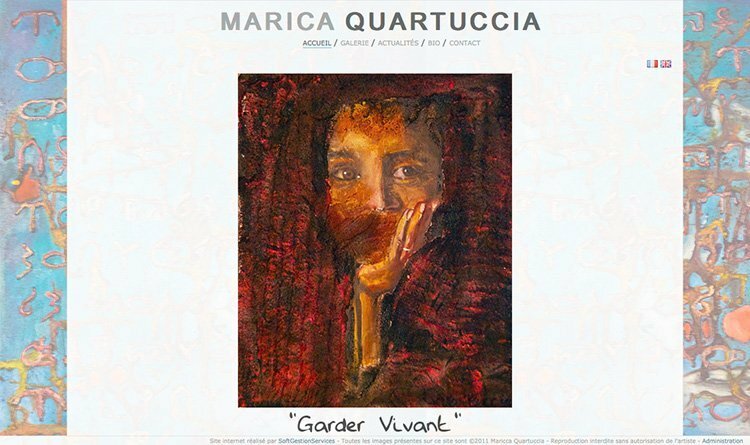 Marica Quartuccia is an artist living in Marseille. 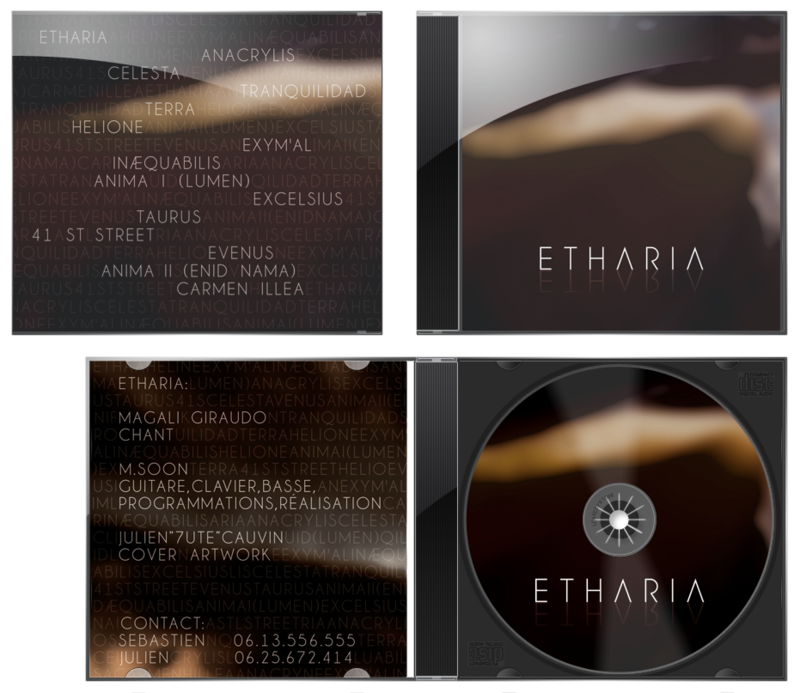 She wanted a website that reflects its art, colored and unique. 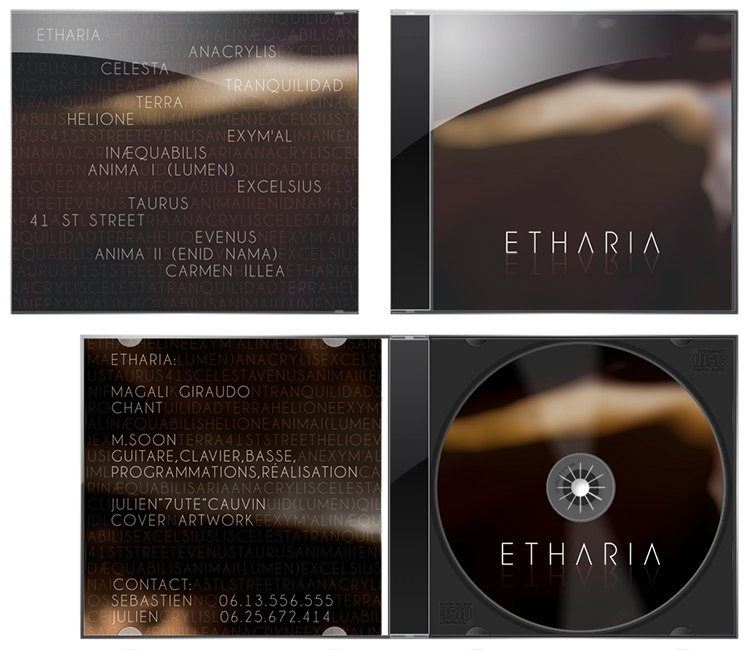 Graphism for Magali Giraudo and Mr Soon's album Etharia. Tool to simply the dungeon master's role during Warhammer plays, featuring character management, objects, and even a map! © 2019 7ute - All right reserved.